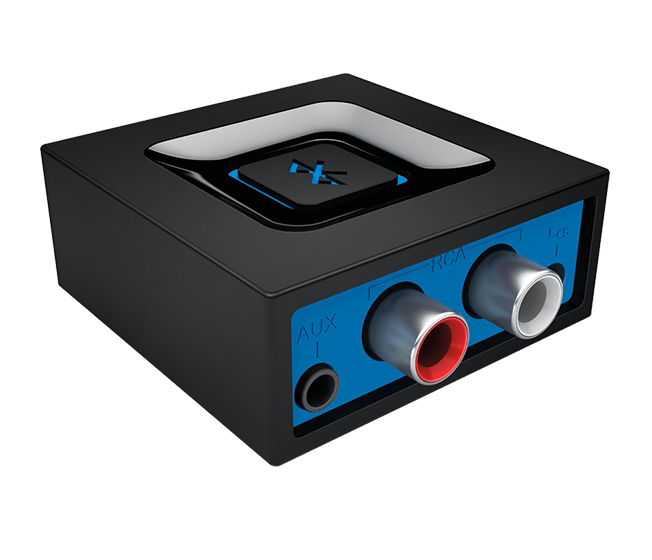 Easily connect most computer speakers, home stereo systems or AV receivers via the 3.5mm or RCA inputs. 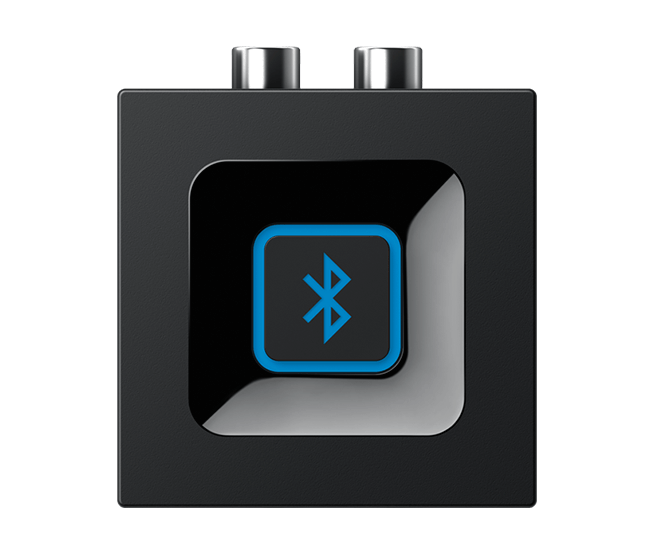 Plug the Bluetooth® Audio Receiver into an AC power source. 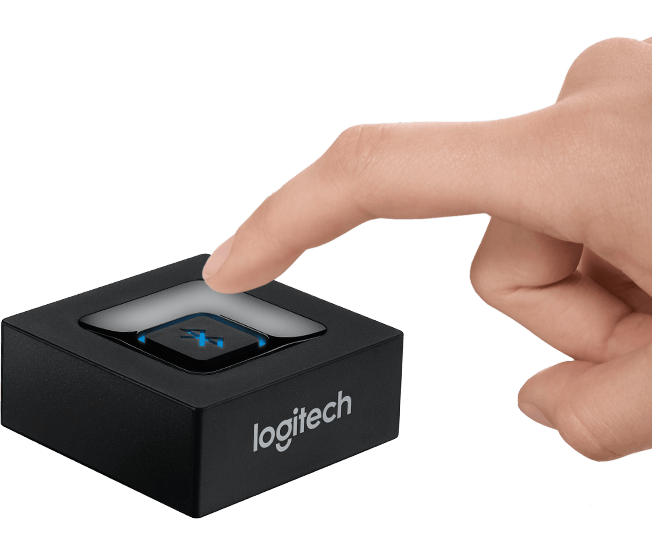 Pair your Bluetooth enabled smartphone and tablet with a convenient, one-push pairing button. 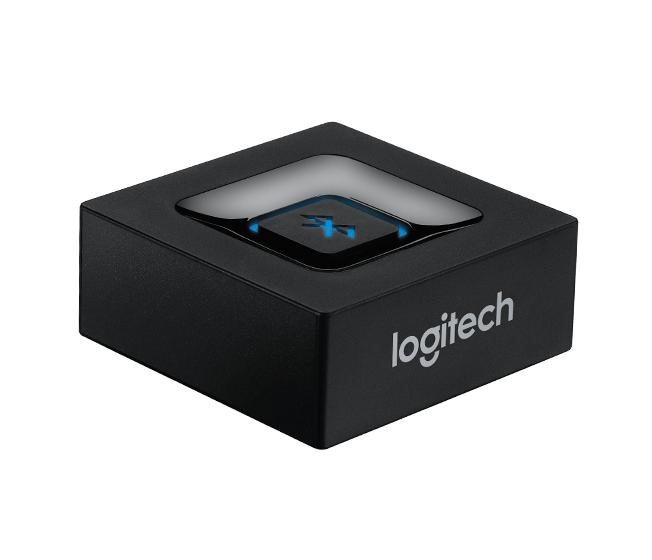 Device automatically reconnects when in range.